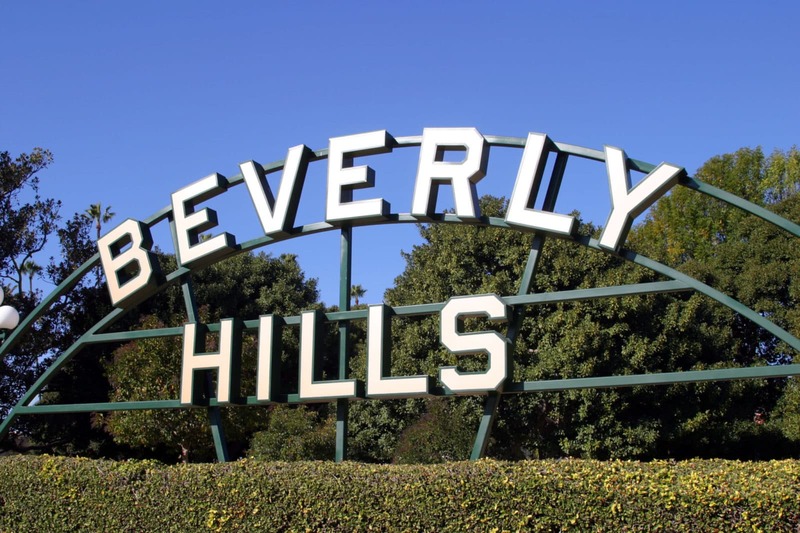 Homeowners associations may seem like a fact of life in Los Angeles. 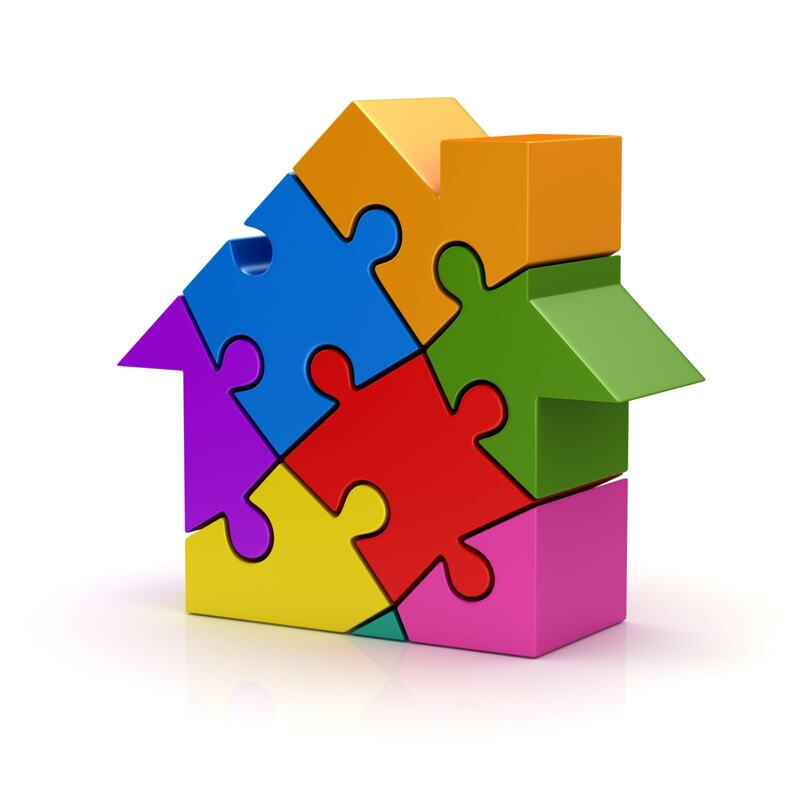 25% of all homeowners fall under the purview of an HOA. 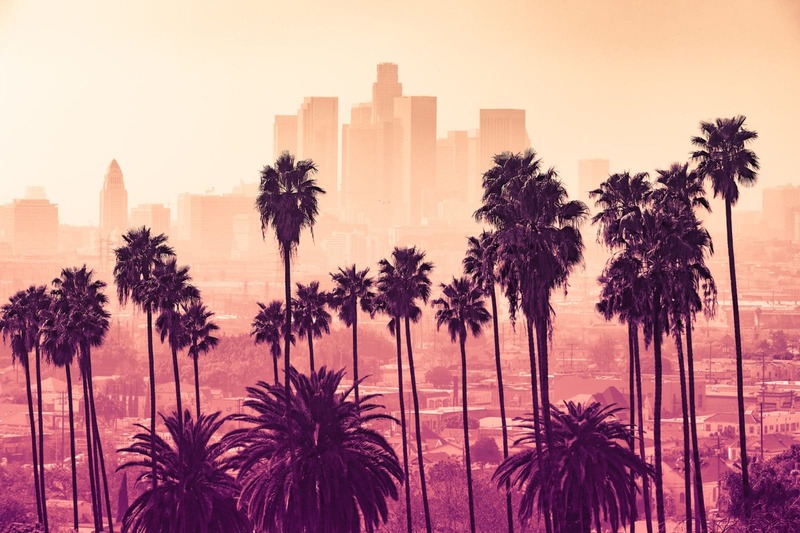 That means that if you’re considering purchasing a home in LA, there is a one in four chance that you’ll be governed by a homeowners association. With odds like that, it’s a good idea to understand what their duties are and how an HOA can affect your life and your home. Roles and duties of a homeowners association in Los Angeles vary based on covenants and bylaws, but there are some basics that are worth understanding. 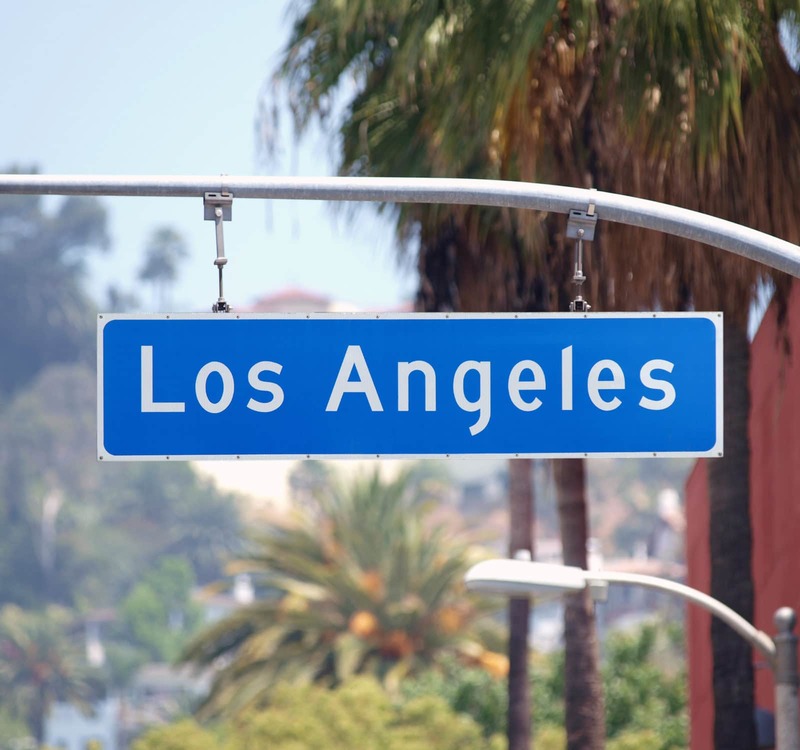 Homeowners associations in California, and throughout Los Angeles, are typically corporations. These corporations, sometimes nonprofit, are established to set guidelines within the community they govern. They also collect dues from residents that are used for maintaining common areas such as pool, parks, and lobbies within the community. Before 1985, homeowners associations were governed by a large swath of laws that nearly spanned the entirety of California code. That year, however, the Davis Stirling Common Interest Development Act (The Davis Stirling Act) was passed to bring together the laws governing HOAs. The Corporations Code for Nonprofit Mutual Benefit Corporations also covers homeowners associations if they’re incorporated. The Attorney General may be able to assist in resolving complaints, but only in limited circumstances. The board of your homeowner’s association should be well versed in Davis Stirling as well as in-laws governing the common areas that they manage. It may seem like all they do is make sure the grass is cut, but they also have to maintain and repair all common areas. This may seem trivial but, in a condo, for instance, it is a good idea to make sure they know how often the elevators need to be inspected. Homeowners associations don’t just exist to make sure your door is the correct color. The most impactful duty of a homeowners association is keeping the common areas. This means making sure the windows are clean, the carpets are vacuumed, lights are changed, and the lawn is mowed. Your homeowner’s association should have a comprehensive list of their particular duties and how they relate to you. This is the best way to make sure that you’re getting what you’re paying for. Be sure to review their responsibilities before purchasing your new home. Maintaining common areas naturally, comes at a price. Landscapers, window cleaners, and elevator maintenance companies will need to be hired as needed. Before you move into a new home governed by a homeowners association, make sure you know how much your fee will be and where that money goes. This is where most homeowners associations get a bad rep. Everyone knows at least one horror story of a homeowner terrorized by some group that forced them to repaint the house because it was the wrong shade of tan. Or, in a more recent example, being threatened with legal action in California because the homeowner wanted to conserve water. It’s a good idea to talk with the homeowners association, get a copy of the bylaws, and find out if you share the same values. You’ll thank yourself.